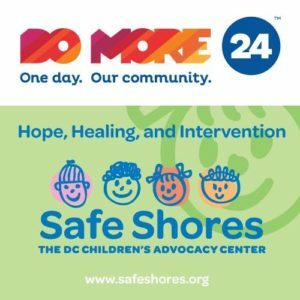 On June 8th you can be a part of making a difference for children and families affected by abuse by contributing to Safe Shores through Do More 24. This year, Safe Shores is poised to raise $13,000 to help #StockTheCloset with clothing and toiletries for children and families in the District of Columbia. 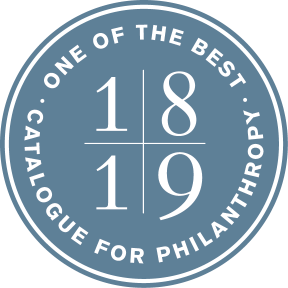 Bookmark the link, get ready to give on June 8th, and be sure to follow us on Twitter and Facebook for stories that exemplify the impact of new clothing and the importance of your gift!